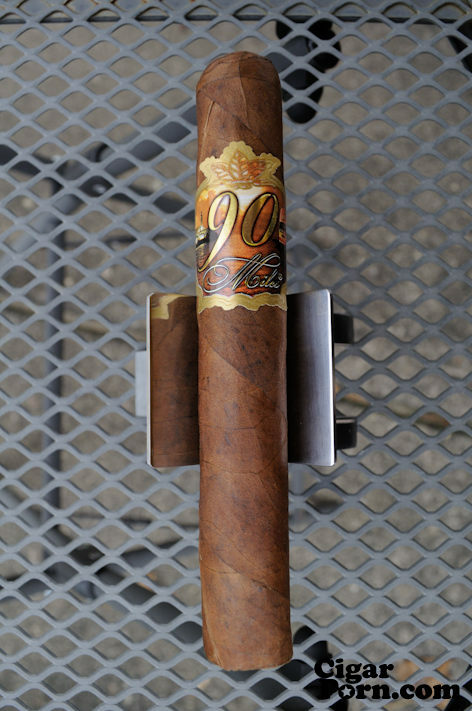 Due to “Super Storm Sandy” I’m a day late, but here you go! 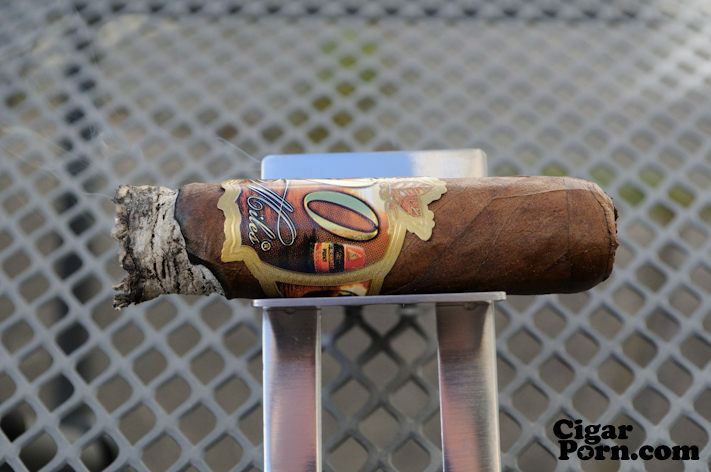 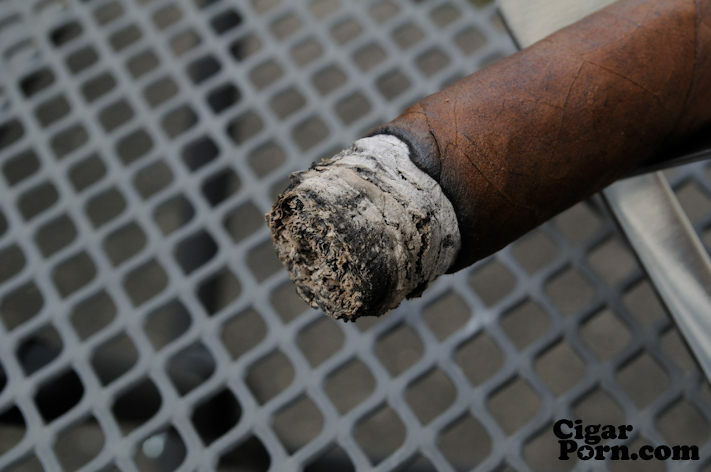 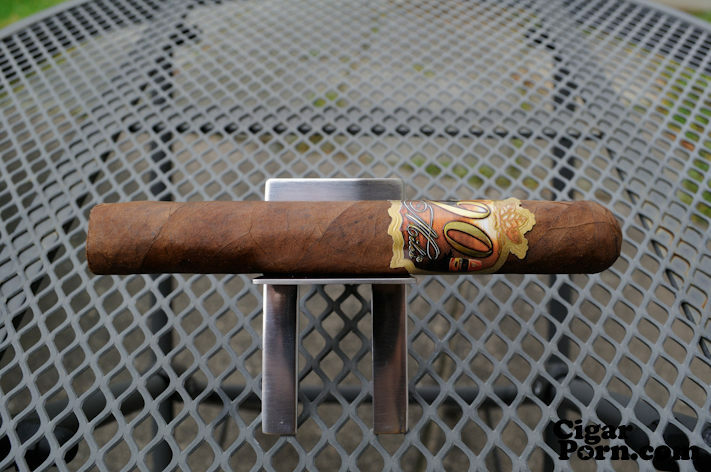 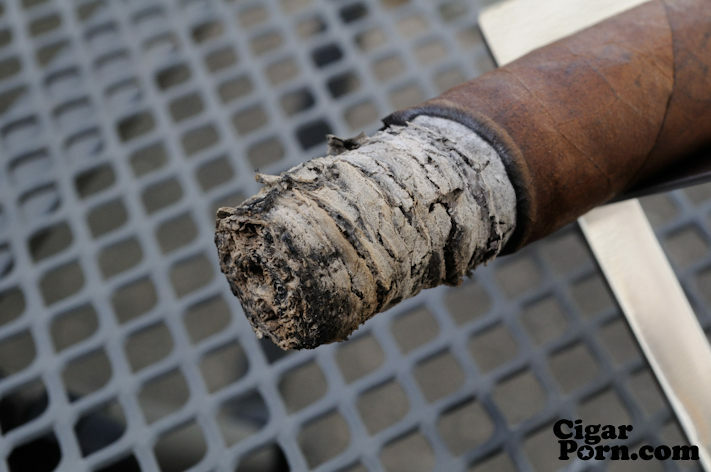 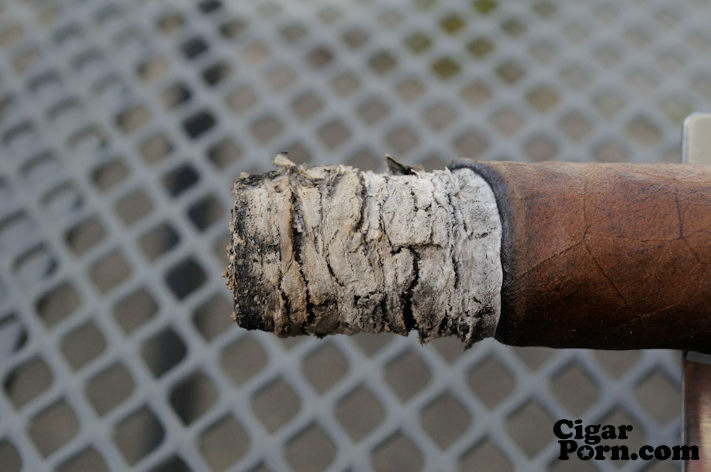 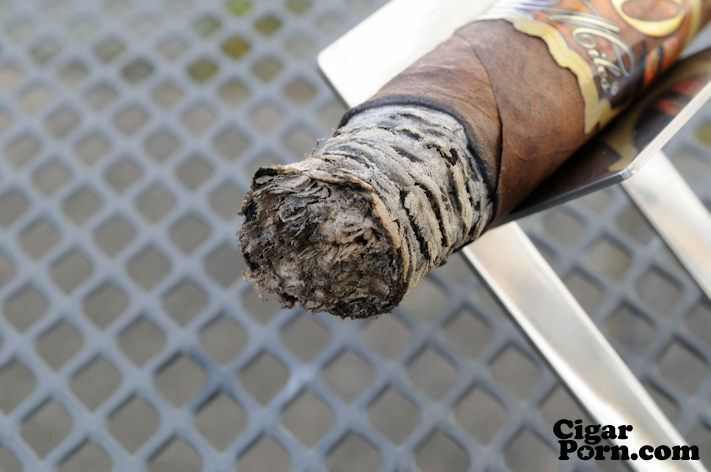 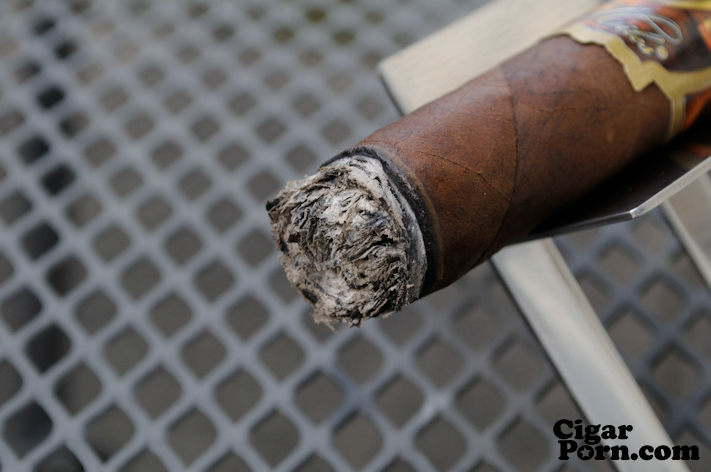 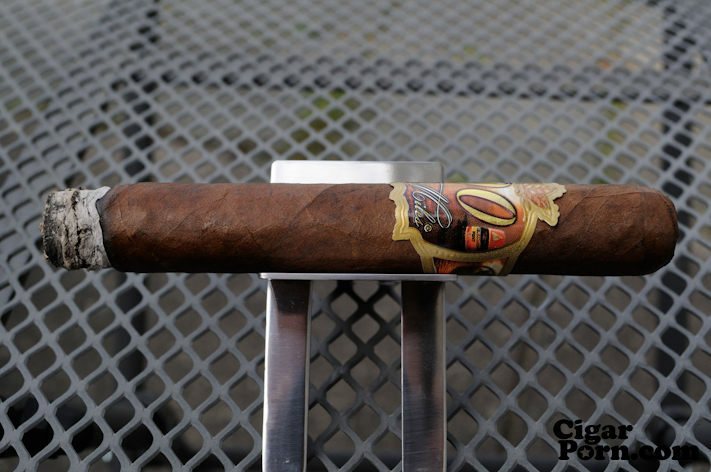 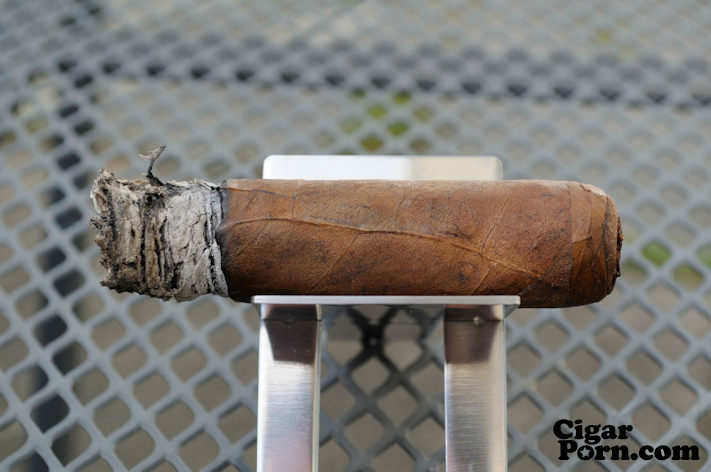 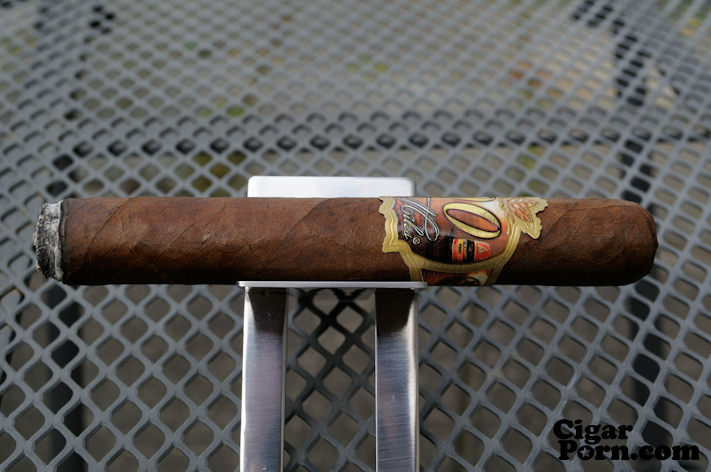 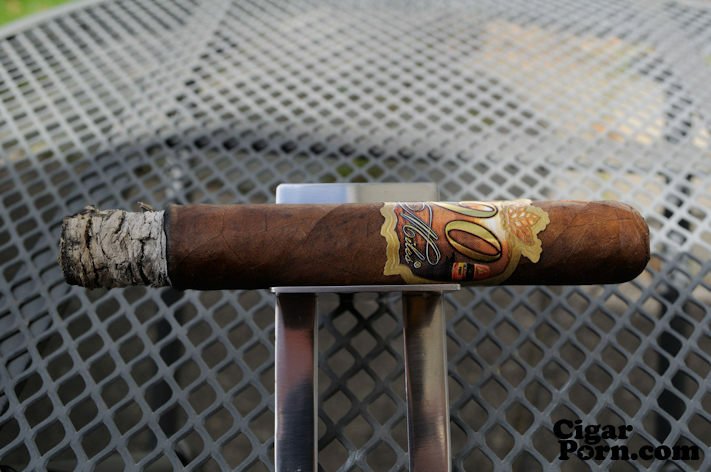 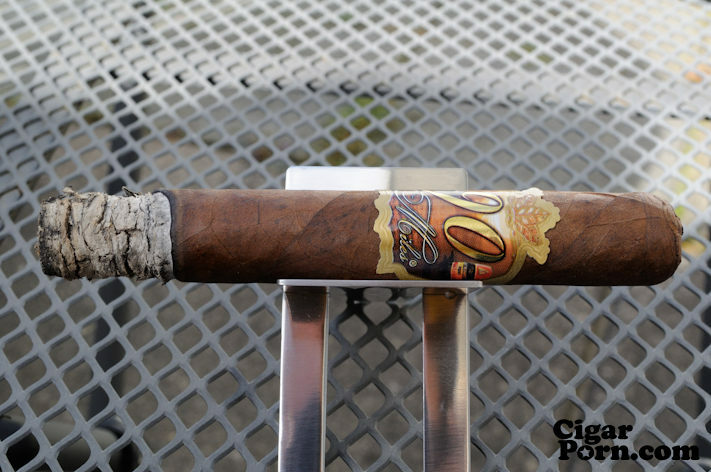 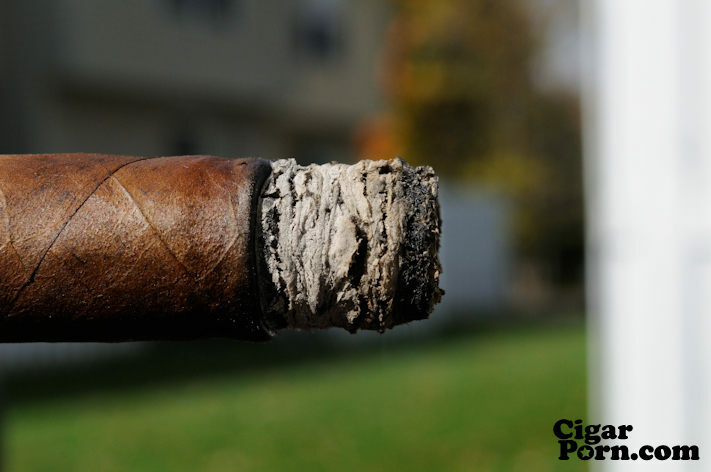 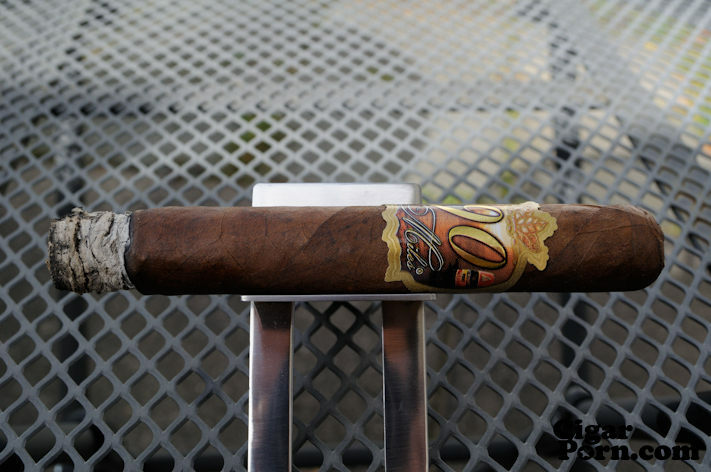 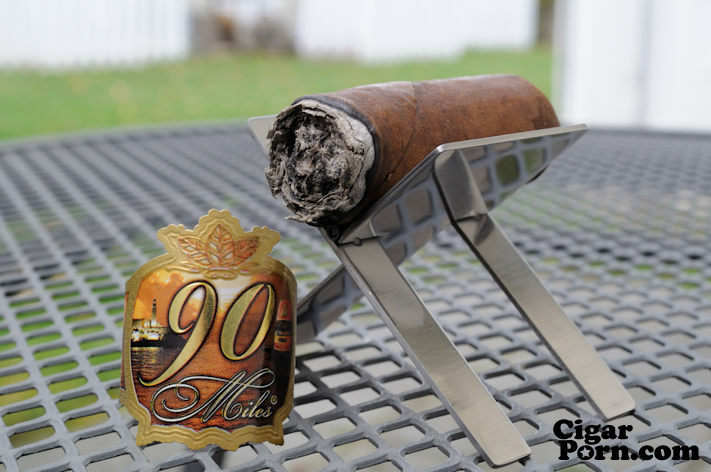 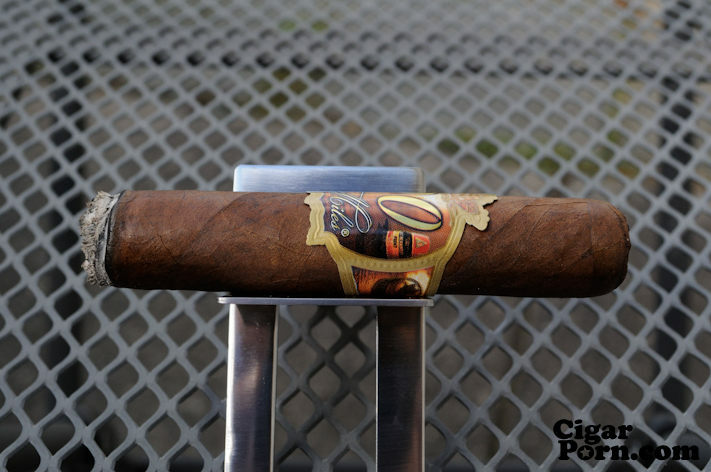 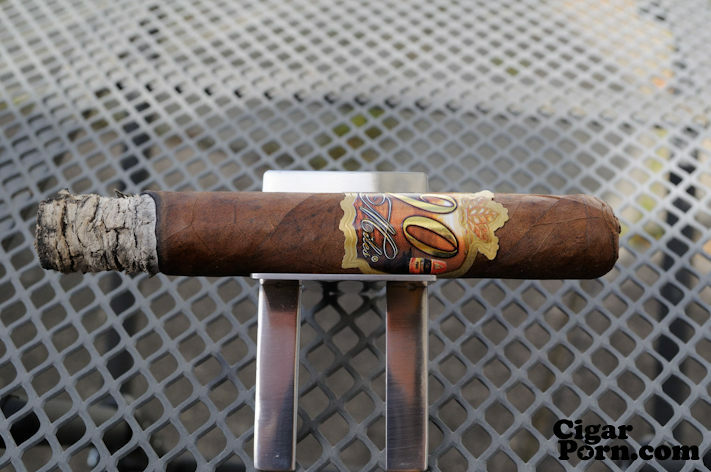 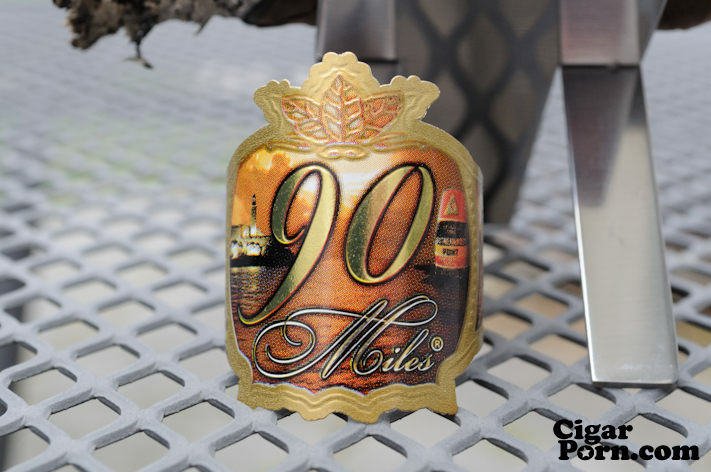 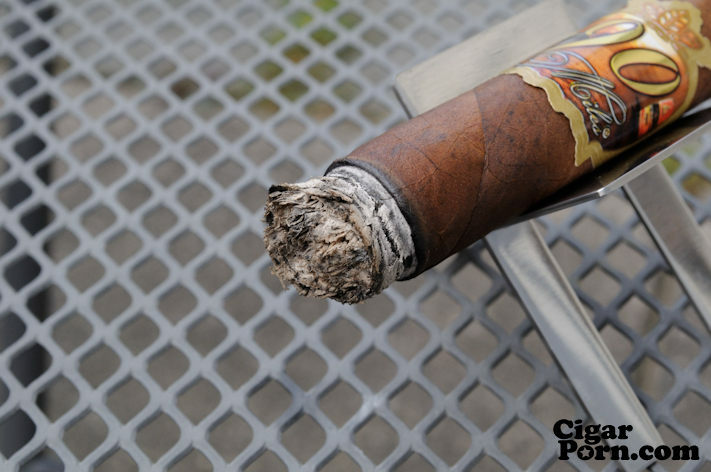 This entry was posted on November 1, 2012 at 4:34 pm and is filed under Cigars, My Pics with tags 5.5x50, 90 Miles, Arnaldo Gonzalez, Flor de Gonzalez, full, Habano Rosado, medium, Nicaraguan, robusto. 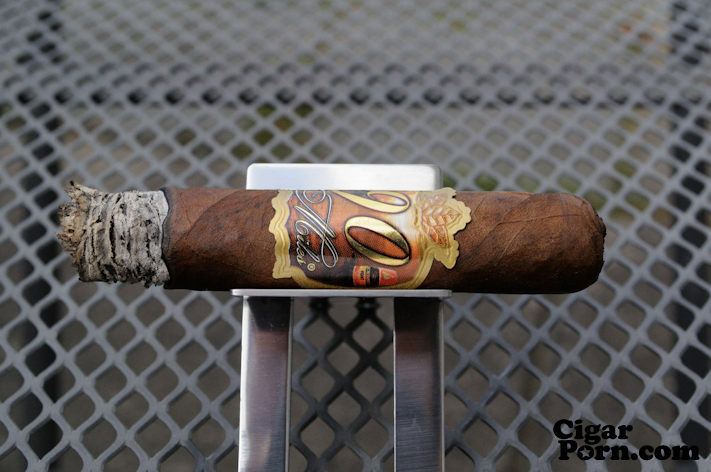 You can follow any responses to this entry through the RSS 2.0 feed You can leave a response, or trackback from your own site.